Founded in 1994, Stich 'n' Embroidery has been known for their high quality and thoughtful customer service. This Oregon City based business has invested in the latest technology so you can expect exceptional work from a capable team for all your embroidery and screen printing needs! Their family has had a long line of machinists for 5 generations now, since before the Lapp family emigrated from Germany to start a new life in The US. With this heritage, Evasion Brewing was born with an understanding of precision and a desire for quality. Flavor is always their number one goal when crafting beers, and the fact they are all completely gluten free, brewed in a dedicated GF facility, is the arm-behind-the-back challenge they are proud to embrace and excited to explore. Standard TV & Appliance was founded by Clement and Hazel Gander in 1947 as Standard Refrigeration, with the SE Woodstock storefront opening five years later. Since then, the company has grown to over 275 employees with 4 locations: two in Portland, and one each in Beaverton & Bend. In contrast to their large size, Standard provides a superior & more personal shopping experience over the big box stores. This family owned and operated business has been in the northwest for over 45 years. 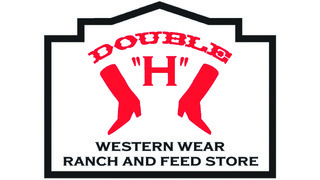 Regarded as one of the most complete western outfitters in the area, they have a huge selection of clothes, saddles, trailers, and boots! Their bottles keep liquids hot or cold all day, utilizing double-wall vacuum-insulated stainless steel technology! Whether you're looking for the right bottle for your coffee, beer, or even something the kids, Fifty Fifty has customizable options made right for you. With 17 locations in Portland, Salem, and Longview, Washman offers express exterior washes, interior cleaning and auto detail. Washman can accommodate any vehicle up to 11 feet tall. Join our Unlimited Wash Club and keep your car shining all the time! Interested in appearing on Shop Local? Email KOIN for more information. 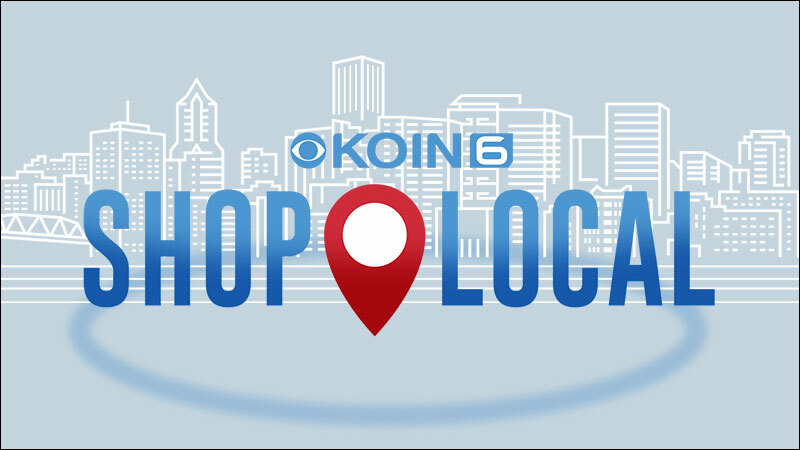 KOIN is excited to present Shop Local! Shop Local is a guide intended to help you find locally owned businesses and services based out of the Pacific Northwest. Whether you need a unique gift idea, or want to work with a brand that locals trust - Shop Local will always be here for you. Make sure to check back regularly to see new businesses, special promotions, and much more! Complicated things made easy - check out 6 Things You Need to Know for the latest tips and tricks from local professionals! Take a look at people & businesses who are making a difference in our community with Natali Marmion on Eye on the Northwest. Almost half of every dollar spent stays in the local economy, over $45 of every $100 spent locally is often re-spent locally which raises our level of economic activity and expands the local tax base. Create jobs. Local small businesses create two out of every three new jobs nationwide. Buying locally keeps employment levels stable and develops opportunities for additional local employment which leads to the next reason. Create new businesses. Hiring leads to economic growth and attracts professional talent which fosters entrepreneuership. These professionals who start new businesses enhance the local economy and are invested in the community's future. Choices. 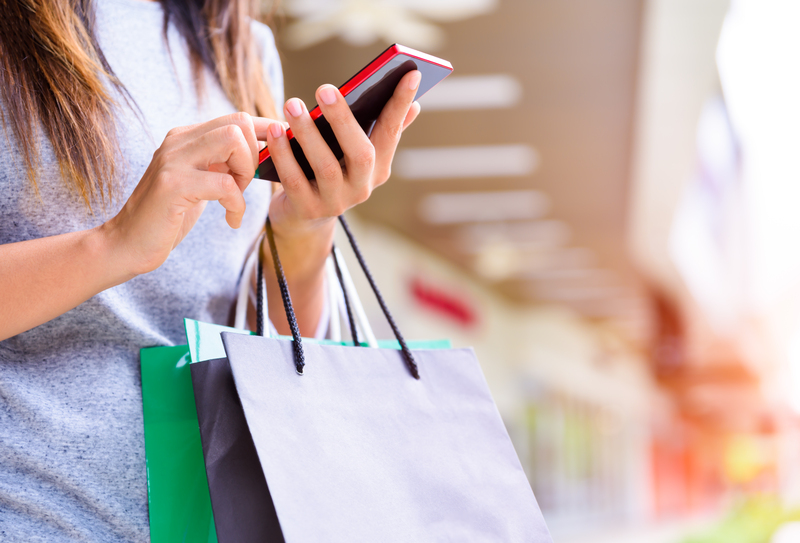 In an increasingly homogenized marketplace of chain stores, shopping locally ensures innovation and lower prices over the long term. Local businesses with distinctive character and choices are what sets Portland apart. Better customer service and expertise. 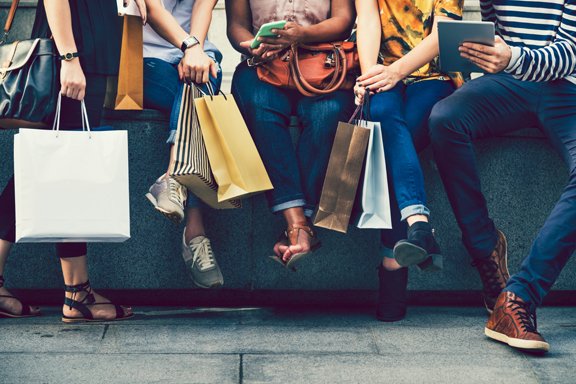 Because local business owners have a smaller customer base who are often their neighbors, relationships are built with the community that is unmatched by chain retailers.